His three other siblings also had their throats slashed and were critically injured. 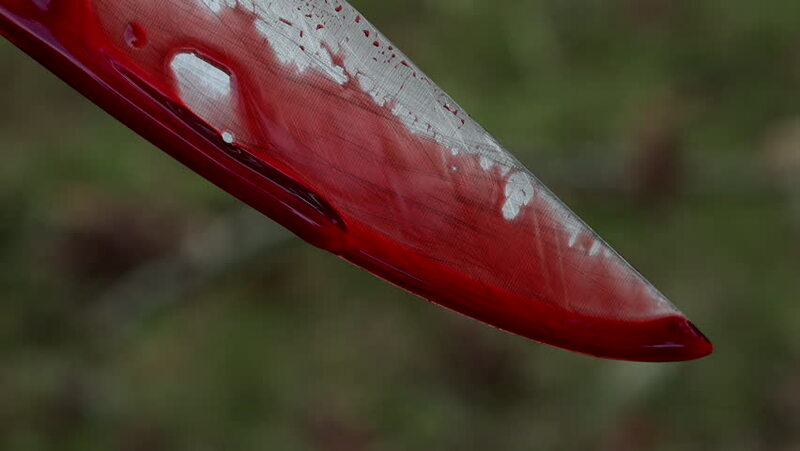 The baby, Jerry Yohanes died at the scene while his three other siblings, eight-year-old Nurul Hanisa, seven-year-old Melati, and five-year-old Jehan were critically injured by having their throats slashed as well, reports New Straits Times. The family was in the staff quarters of the resort during the incident. 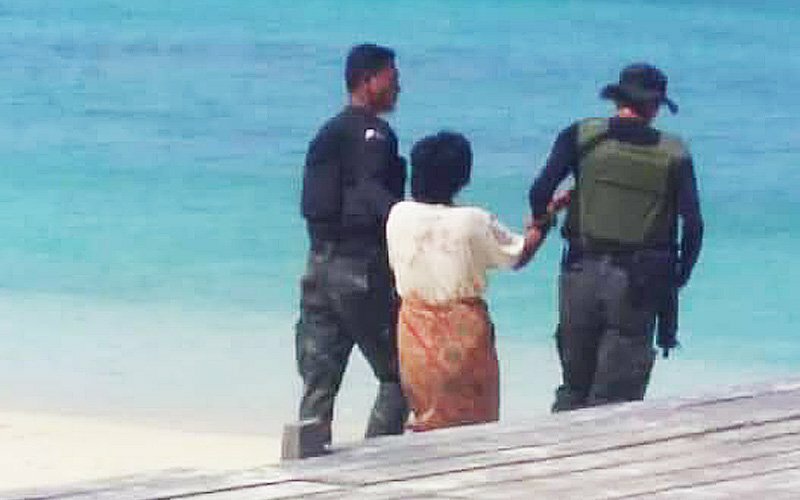 The woman being escorted to a boat by the police. "The man was drenched in blood. 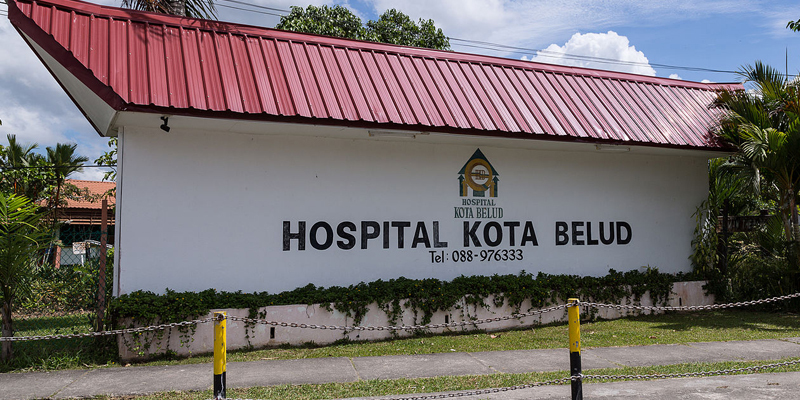 He asked for help and said his four children had their throats slashed," a source told NST. "They found four children sprawled on the floor, all soaked in blood," the source added. Sabah police commissioner Datuk Omar Mammah has confirmed that the police are still investigating the case and the baby's death has been classified as murder. The body of the eight-month-old was also sent to the hospital for a post-mortem.